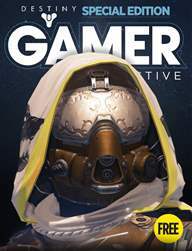 The first of many one-off special editions of GAMER Interactive, we've spent two weeks solid playing the hottest game of the year - and this is our extensive, and FREE, guide to all things Destiny. Whether you've been playing it already or are still weighing up a purchase, we've got everything you need to know about the game, along with our own thoughts and opinions from our extensive time with the game. 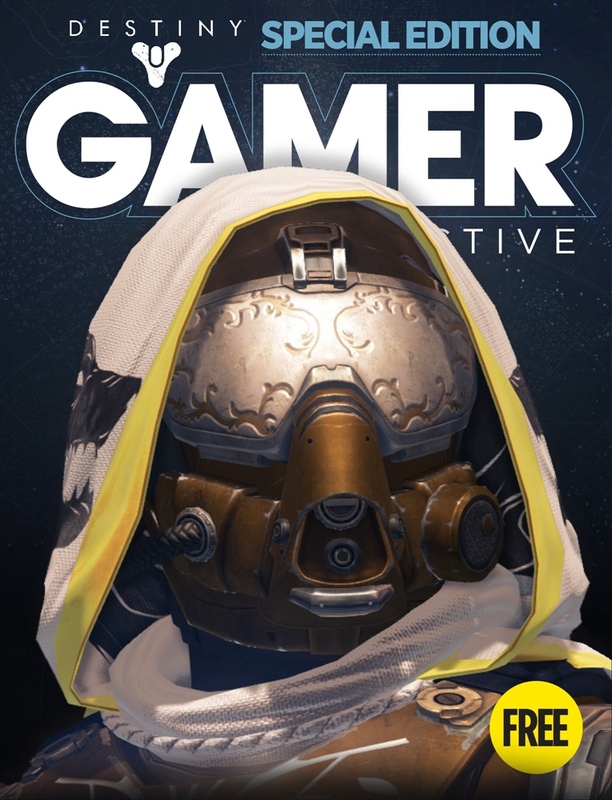 This is no knee-jerk review, so if you want a definite guide to Destiny download today!